U.S. #802 shows Charlotte Amalie Harbor in the U.S. Virgin Islands. 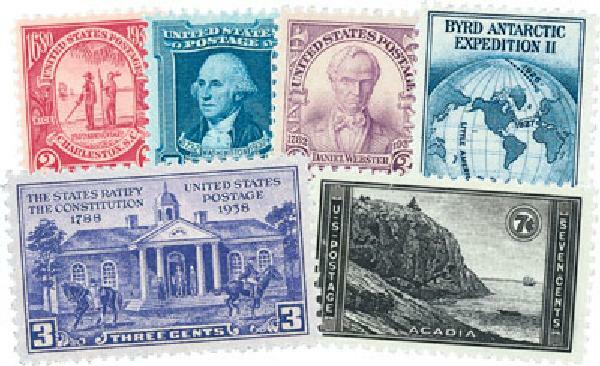 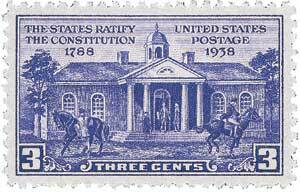 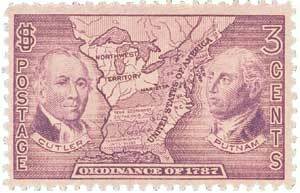 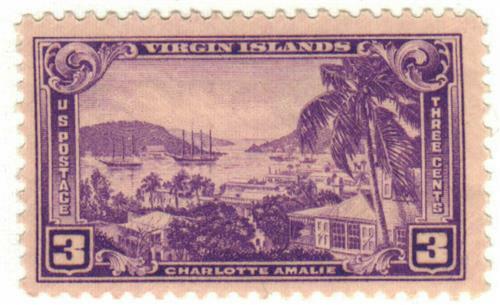 Issued five years after all residents of the territory were granted U.S. citizenship, this stamp pictures the city of Charlotte Amalie. 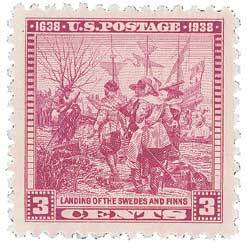 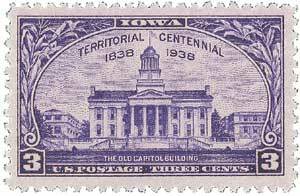 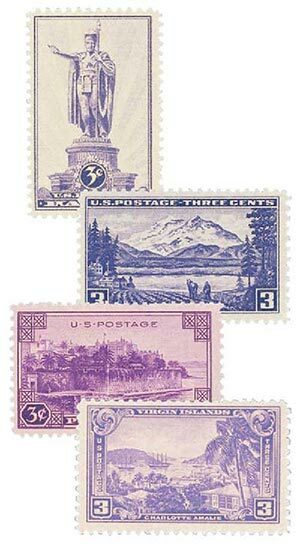 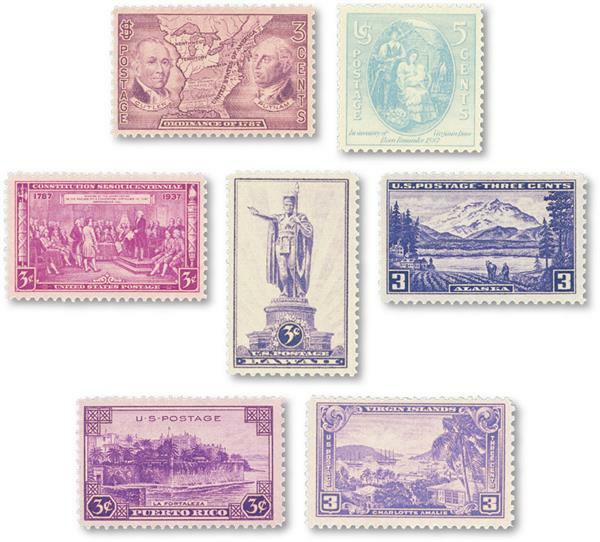 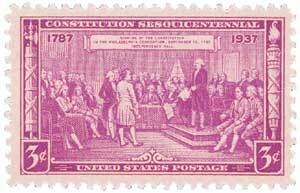 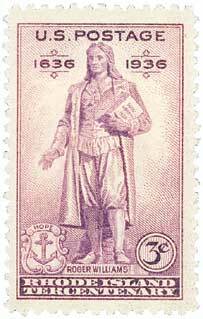 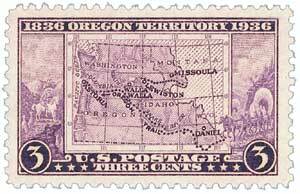 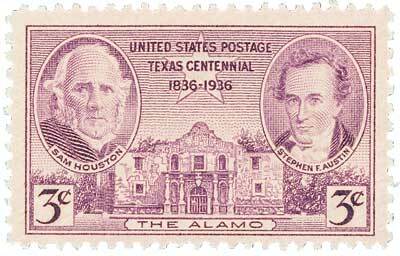 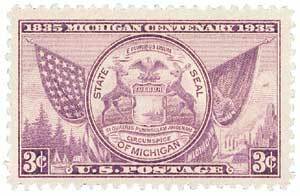 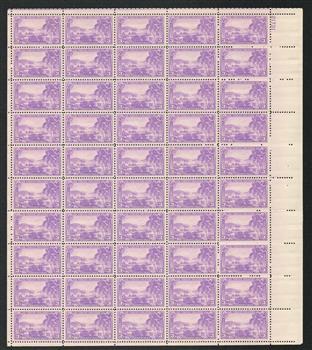 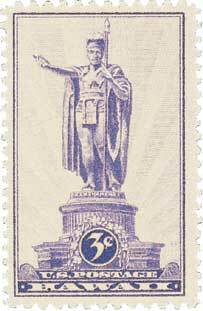 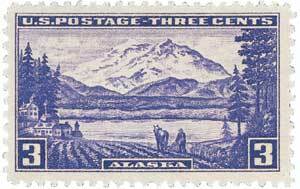 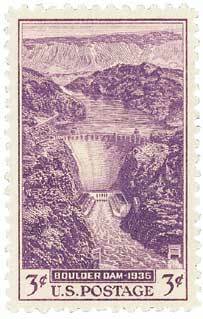 The port city is on the island of St. Thomas, and both the harbor and city are displayed on the stamp. 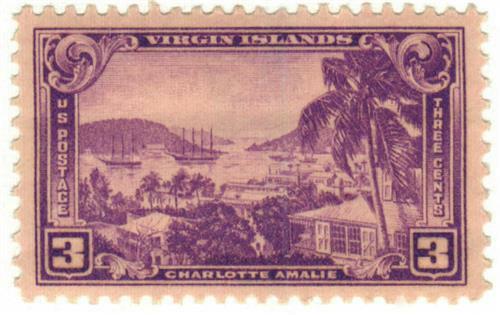 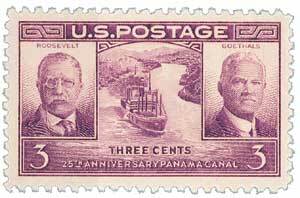 Named after Denmark’s Queen-Consort Charlotte Amalie of Hesse-Kassel, the city was a key port during the colonization of the Caribbean islands. 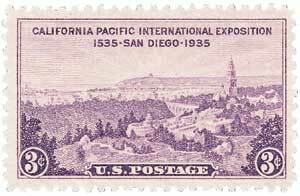 At times it was a haven for pirates, a coal-refueling station for steamships, and a slave-trading center. 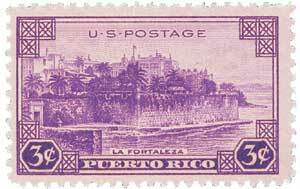 Now, the port is one of the most popular tourist destinations in the Caribbean Sea, attracting more than 1.5 million visitors each year. 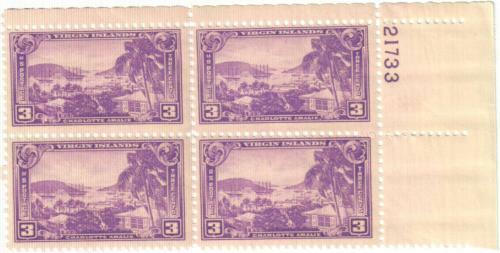 The Virgin Islands, shown on U.S. #802, were purchased by the United States from Denmark in 1917, to prevent Germany from occupying the strategic location during World War I. U.S. 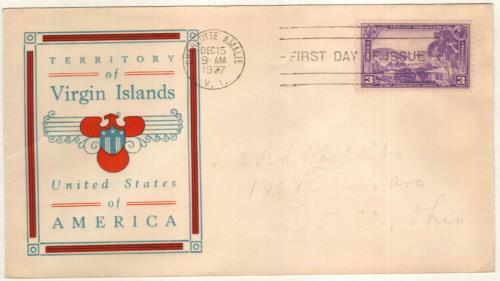 Citizenship was granted to islanders in 1927 and the territory was governed by the U.S. under the administration of the U.S. Navy. 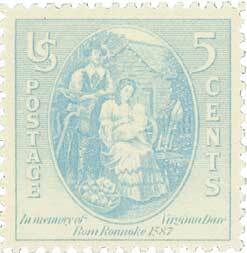 The Organic Act of 1936 established two local councils ­– one for St. Croix and the other for St. Thomas and St. John. 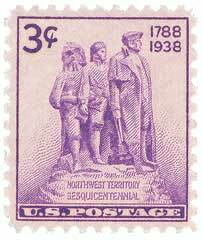 A council for the entire territory was also established. 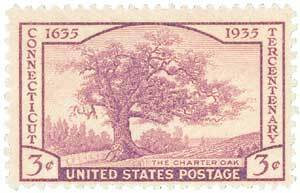 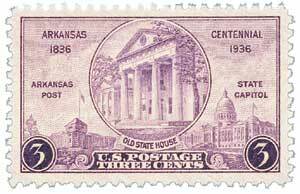 This was revised in 1954, when the Act abolished the councils while setting up a central government. 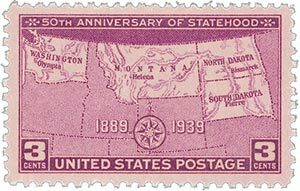 The islands gained more self-governance in 1968, when Congress passed a law allowing them to elect their own governor, effective in 1970.